One of the most anticipated days of your optometric career happened this week… the release of the Optometry Residency Match results. Ranking optometry residency programs can be an extremely stressful decision! The residency program that you end up participating in will help mold your future as an optometrist, so there is a lot to consider before the final submission of your rank order list. We’ve put together a few tips for you to seriously think about before you press that submit button! 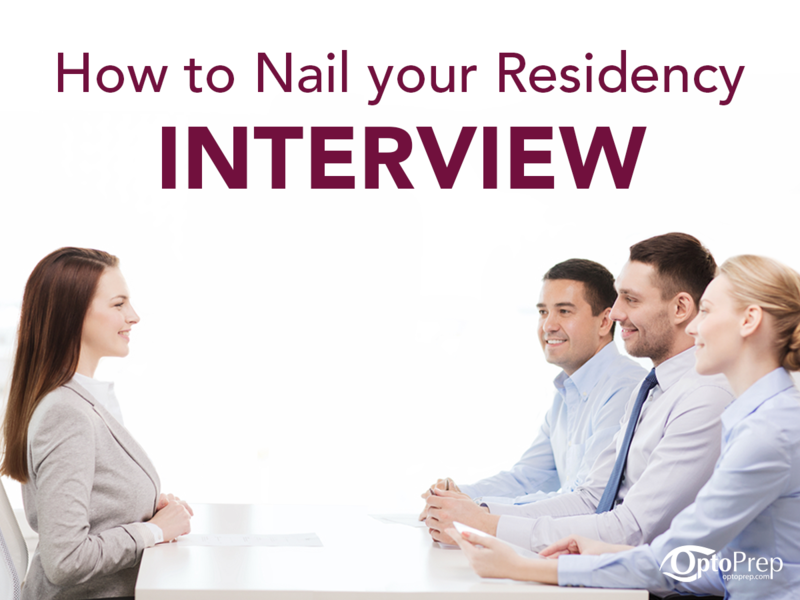 Just the thought of interviewing for residency positions can bring on a lot of stress and anxiety. Optometry residency programs have become very competitive as there are typically many students interviewing for only a few open positions at each site; some residency programs even only accept one student each year. Additionally, every year there are typically several optometry students who don’t match with any residency site. Also, is an Optometry residency right for you?